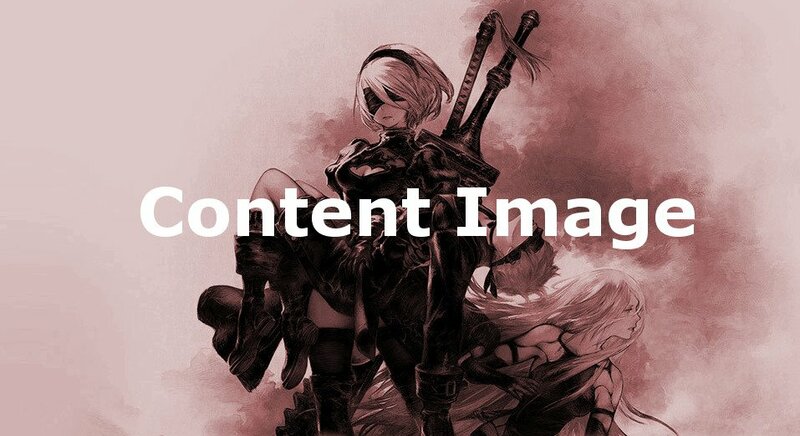 Anemone: Encounter is a Novel in NieR: Automata. The shared past of A2 and the Resistance is revealed by Anemone. It is the record of a grueling battle fought by the Resistance alongside the first YoRHa squadron. Found at Resistance camp. Speak to Anemone (camp leader) as A2 until she gives you access to a computer behind her. First opportunity at Ch. 14-01: A2 and the Oil Filter. Only available before the event in Pascal's Village. I keep trying to talk to her, but after hundreds of times still nothing.